Historically, a Réveillon is a dinner held late the night before Christmas. They are decadent affairs that frequently (and sometimes deliberately) contend as parties. 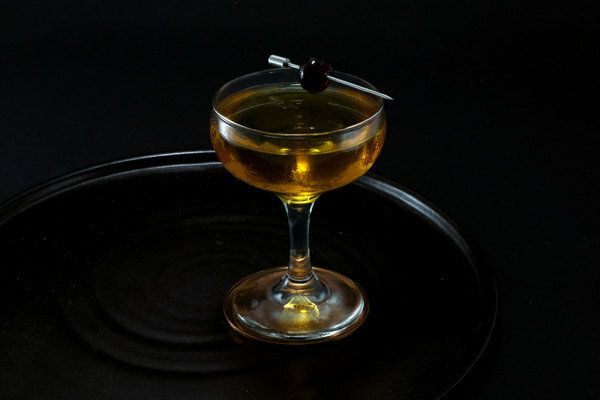 The drink described here—indulgent, nocturnal, and somewhat miraculous—could not have found a better partner to share a name with. Not all greatness is intuitive, however. 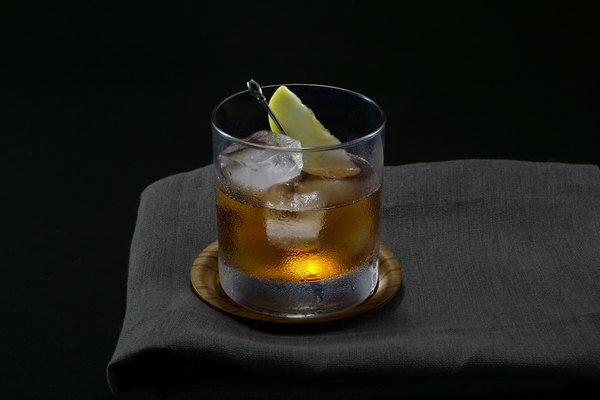 In an article describing the origin of the drink, Chuck Taggart reveals the name he nearly gave it: “The Bingle.” Silly names have a long-standing and generally positive relationship with cocktails, but here, history was the victor. The nose on this drink is heavenly. Sweet pear leads the way, followed by allspice, clove, and apple. Many drinks are big on the nose but light on the swallow. This isn’t the case here; the Révellion starts big and finishes big with a velvety, spiced bittersweetness that lingers on the tongue. 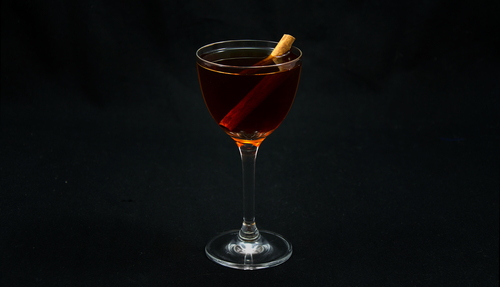 It’s the perfect digestif for a heavy December meal. The original recipe instructs to combine all ingredients with ice and “stir like hell for no less than 30 seconds.” This is not a step to be flippant about. The large dosage of spice in this drink can turn bitter if sufficient water is not released. It also has its fair share of esoteric ingredients, but isn’t delicate and could probably accommodate alterations. The original recipe calls for homemade allspice dram, but we've made due with the retail versions added to shelves recently. 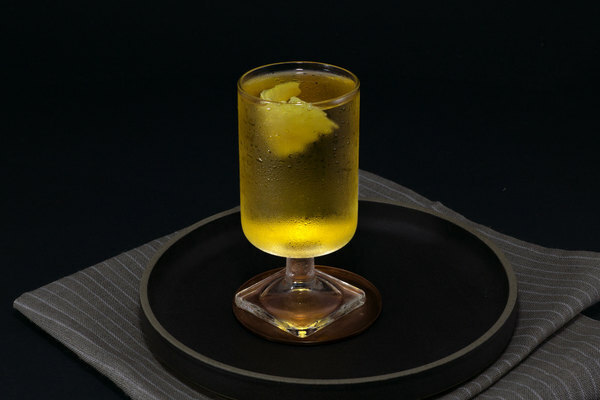 It also recommends the bitter Punt e Mes as a vermouth, which is a great recommendation but not required. Finally, after making this drink for quite a number of people, we decided to up the vermouth just a hair, from a quarter ounce to one half. This will make for a full glass, but trust us, that won’t be a problem.